“One of my favourite moments of this Year 6 “Raise the Bar” retreat day was when the boys and girls took it upon themselves to amp up for social justice during the anthem-type song, “Living Water”. What a bunch of vibrant and positive young people! We had a very fun time as a group and that helped us delve deeper into our prayer time at the end. 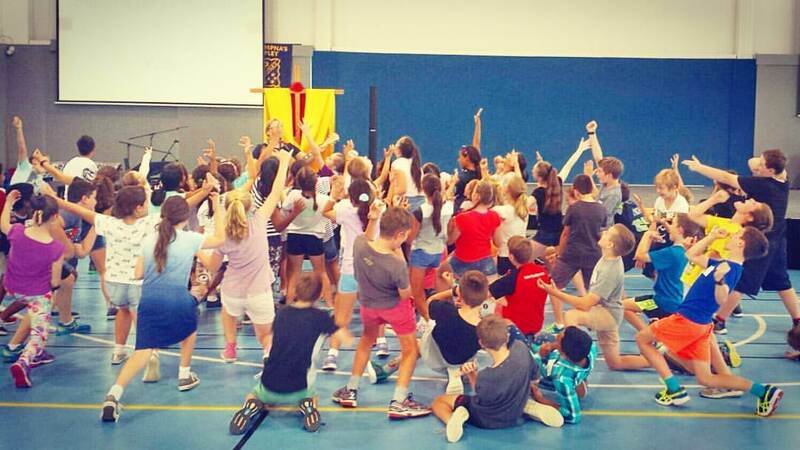 God bless you, St Dympna’s Year 6 students!” Donna Power from Experience Wellbeing re planning and facilitating a Year 6 Retreat for a Brisbane Catholic Education Primary School.